Soon in the stores will probably be a Black Friday sales craziness and also Christmas is close, so it's the perfect time to give someone a gift card to Debenhams worth £25. I think you will be able to buy for yourself or family something nice and a little save your money. The winer will receive a card code from me to his e-mail which should be added after the basket's chackout or give the code in the store. The card is valid until 7.11.2019 and only depends on you when you use it. 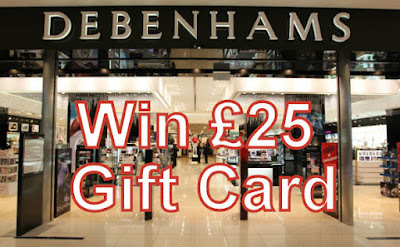 In Debenhams if someone doesn't know you can buy not only cosmetics but also clothes, home accessories, toys and many others. If you don't live in England but you have friends or family here, I also encourage you to take part. 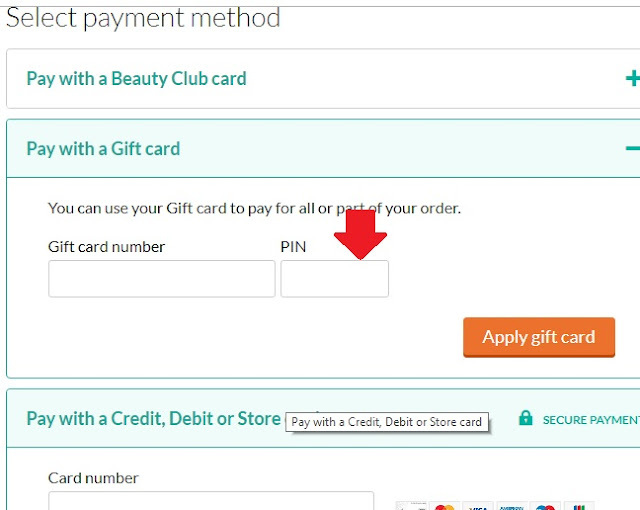 I have also a small tip for you if you want to shop online, just sign up to the Debenhams club card which is completely free of charge to get a free delivery doesn't matter how much you spend. I hope you will be interested in this giveaway and you will take a part. 1. You enter the giveaway by being subscribed to my blog and commenting on this post that you want to be entered. 2. You need to be subscriber of my blog to be a part of the giveaway. Make sure that your subscriptions are public and visible on your page during this giveaway. 3. If you are not of legal age remember to ask your caregivers for permission. 4. There will be one (1) winner. 5.The organizer and sponsor of the gift card is the author of the blog www.windowtothebeauty.com. 6. The giveaway closes at midnight CET the 24th of November. 8. The winner is obliged to provide e-mail adress within 5 days from the date of the announcement of the results. If I don't receive the e-mail another person will be selected.